Bellevue make all efforts to ensure that our business maintains a reputation for ethical and fair conduct. We therefore keep our charges to tenants as realistic as possible. We also make sure that the charges are presented in a clear and easily understood format. Our charges will be changing on June the 1st and this site will be revised accordingly. Please do not hesitate to contact us if there are any items upon which you would require further clarification. 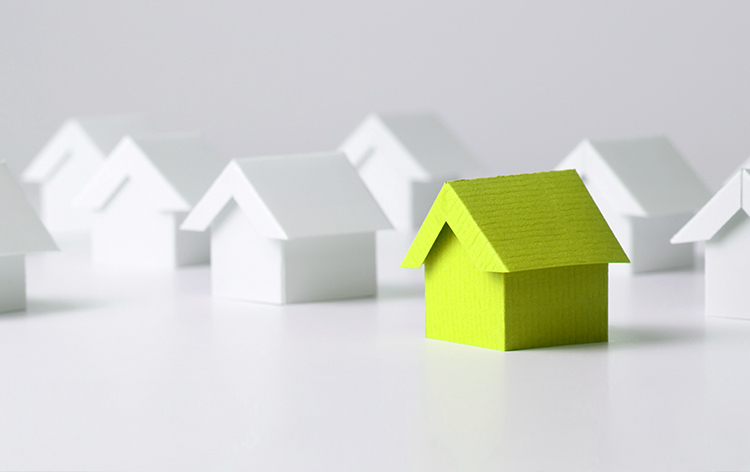 New Tenancy Administration Charge - £250:00 (Including vat) per property. For the temporary removal of the property from the market whilst referencing is undertaken, for the creation of the initial Assured Shorthold Tenancy Agreement and associated paperwork, and for the various administrative tasks in creating a new Tenancy. PLEASE NOTE: If the prospective tenant(s) or associated guarantor(s) fail the referencing process, or do not complete the referencing process within 14 days of receiving the referencing application forms, a tenancy will not be created, and the monies paid will not be refunded. Referencing Charges - £75:00 (Including vat) per applicant/guarantor. All prospective tenants over the age of 18 and associated guarantors will be fully referenced. PLEASE NOTE: If the prospective tenant(s) or associated guarantor(s) fail the referencing process, or do not complete the referencing process within 14 days of receiving the referencing application forms, a tenancy will not be created, and the monies paid will not be refunded. Late Rent Payment (More than 2 working days’ late) - £25:00 (Including vat). We reserve the right to make this charge although it may be waived on “first offence” under exceptional circumstances. Late Rent Payment (More than 5 working days’ late) - £50:00 (Including vat). Payments made in Cash – 1% of the sum paid. Cash payments have to be transported to a bank branch and when “paid in” are subject to a 1% handling charge by our bank. We therefore have to pass this charge on to our customers. Please note that for security and efficiency reasons we may have to review our policy of accepting cash payments at some point in the future. Should this be the case, we will do our utmost to make our customers aware at the earliest opportunity. We issue a great many renewed Tenancy Agreements per week, and ensuring that they have been signed and returned creates a considerable quantity of ‘phone calls, texts, emails and time. Where the process has become protracted we reserve the right to make a charge. Late Return of Renewed Tenancy Agreements (More than 30 days after issue) - £90:00 (Including vat). We issue a great many renewed Tenancy Agreements per week, and ensuring that they have been signed and returned creates a considerable quantity of ‘phone calls, texts, emails and time. Where the process has become protracted we reserve the right to make a charge. It is possible that the offer of a new Tenancy Agreement may be withdrawn at this stage. Early Ending of a Tenancy Agreement - £300 (Including vat). A tenant may request that a Tenancy Agreement be ended prematurely, and where the landlord(s) agree to this proposal we will make a charge to cover the additional administration generated. There are occasions where Bellevue or our landlords instruct tradesman to attend to an issue at a property where it becomes apparent that the issue was caused by negligence, misuse or damage by the tenant(s) or associated person visiting the property. In such cases, the tenant(s) will be liable for the resultant repair/replacement costs.